Hifi-Forum » Fernseher & Beamer » OLED-Fernseher » Panasonic 2018 FZ950 FZ800 mit HDR10+ 55"/ 65"
"Hello.A while ago I exposed my problem here. 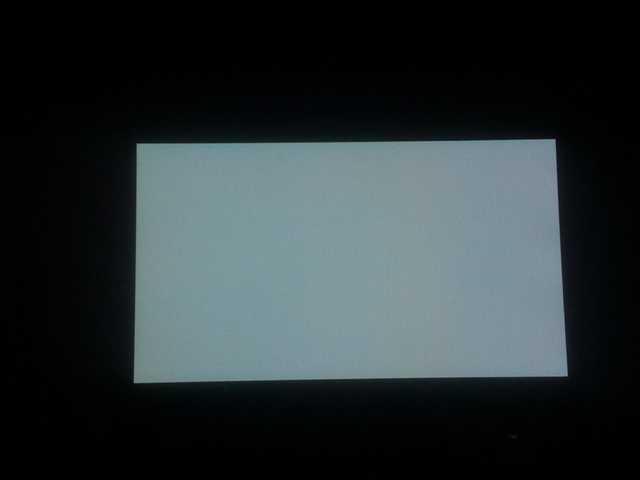 The problem that the panel had when displaying white backgrounds or yellow backgrounds. This tended to yellow on the sides of the TV.http://www.hifi-foru...=33&postID=3854#3854Call guarantee and they took the tv.After..." » Weiterlesen: Panasonic 2018 FZ950 FZ800 mit HDR10+ 55"/ 65"
Panasonic 2018 FZ950 FZ800 mit HDR10+ 55"/ 65"